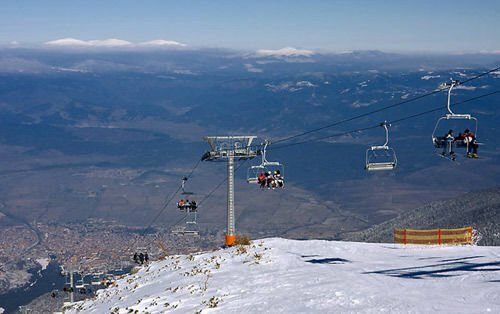 Not long before the winter season officially ends, the ski resort Bansko announced a 20% decrease in the prices of ski lift passes, starting April 1st. After the announcement, prices for a daily pass will be 46 leva, 42 leva for college/university students, 32 leva for children. Prices of 5-day and 6-day passes will also be lowered, with 6-day passes being 27 leva cheaper, costing 245 leva, and 5-day ones starting from 202 leva. Fans of winter sports will be able to take advantage of the savings for 6 days, since the official closing of the season is on April 6th.